Every minute, two children under five years of age die in India and cause of their death could be attributed to severe acute malnutrition. 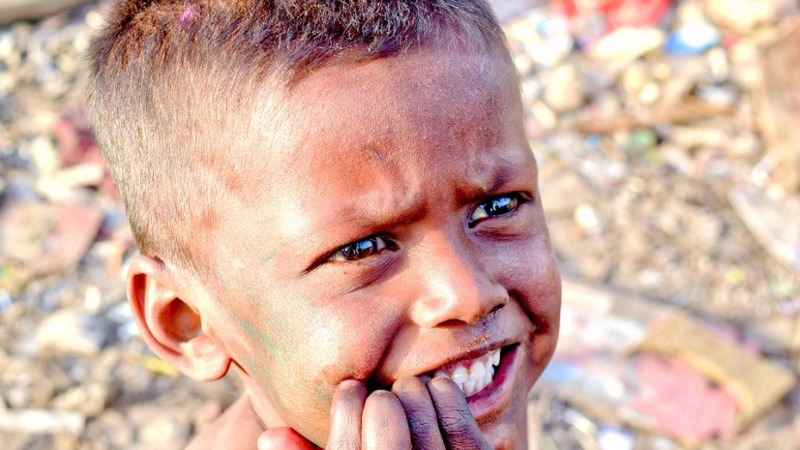 In fact, around 6 million children in India are suffering from severe acute malnutrition and thousands others with varying degrees of malnutrition. According to Global Hunger Index 2016, India ranked a lowly 97 among 118 developing countries. Undernutrition can lead to stunting, wasting, micronutrient deficiency, anemia, etc. Besides, it can also causes to impaired brain development, and increased risk of infection and death. Malnutrition can lead to irreversible damages to a child's body and brain, if not treated within the first 1000 days of his/her life. There are two kinds of malnutrition--- undernutrition and obesity. While the first leads to cognitive impairment and under growth, the latter puts a child at a higher risk of non-communicable diseases. In 2014, 5 per cent of under five children were suffering from severe acute malnutrition while the WHO emergency threshold for SAM is 2 per cent. Over one million children lose their life due to severe malnutrition in India. Experts believe that 1 per cent loss in adult height due to stunting means 1.4 per cent loss in productivity. And eliminating jut anemia may lead to 5 to 17 per cent increase in adult productivity. It has been estimated that because of undernutrition India will suffer an economic loss of about 40 billion US dollars by 2030, which might perhaps be the highest loss of human potential ever.